Neiman Marcus $50 Off $100 Purchase when you check out using Visa Checkout. Ends 3/20 at Midnight CT. Free Shipping and returns on most items. Exclusions apply. Bset bet is to check their sale section. Visa Checkout is a digital wallet that holds ANY credit card including non Visa cards. It makes it easier to checkout. 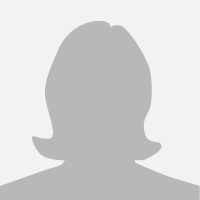 Women's, Men's and Kids clothing, shoes, and accessories. Includes brands like Michael Kors, UGG, BCBG, and more! 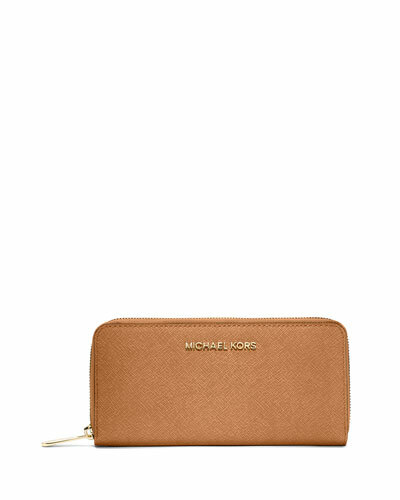 Michael Kors Jet Set Wallet (pictured) only $88 after code (reg. $138). 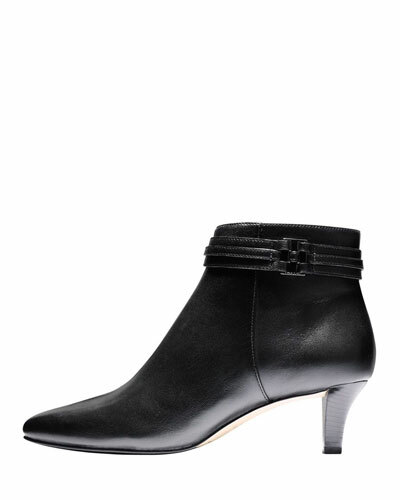 Cole Haan Tamera Ankle Boot only $52 after code (reg. $228). Certain exclusions may apply: Offer excludes: Akris, Akris punto, Alexander McQueen, Bottega Veneta, Brunello Cucinelli, Charvet, Christian Louboutin, Coravin, David Yurman, Ermenegildo Zegna, Fendi, Givenchy, Gucci, Loro Piana, Miu Miu, Prada, Rimowa North America, Saint Laurent, Stella McCartney, Valentino, and Yves Saint Laurent.